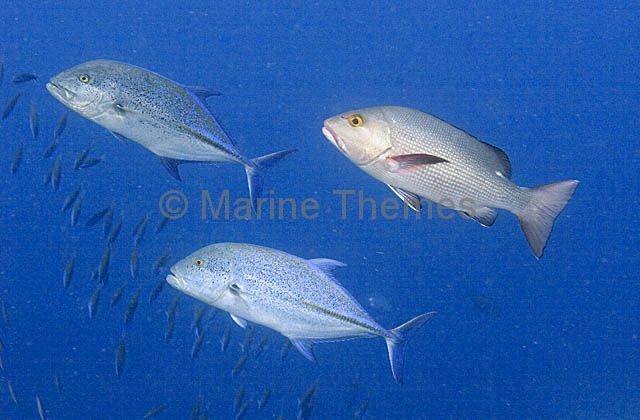 Bluefin Trevally (Caranx melampygus) hunting over reef flat. 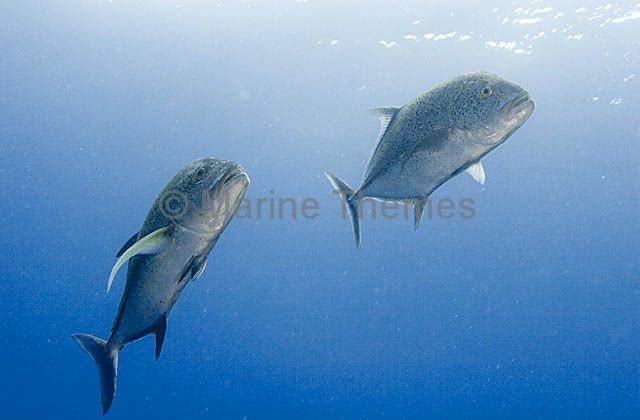 Bluefin Trevally (Caranx melampygus) and Red Bass (Lutjanus bohar) in open water. 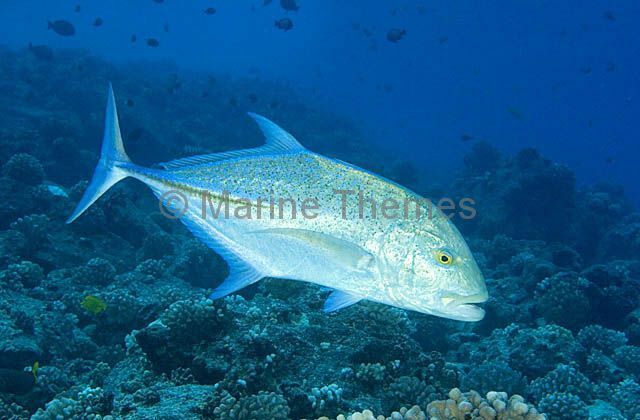 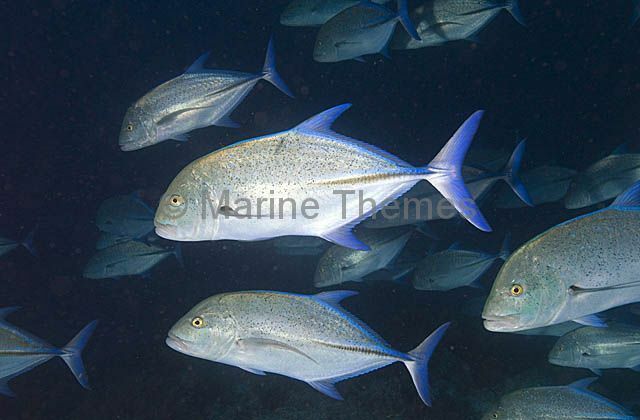 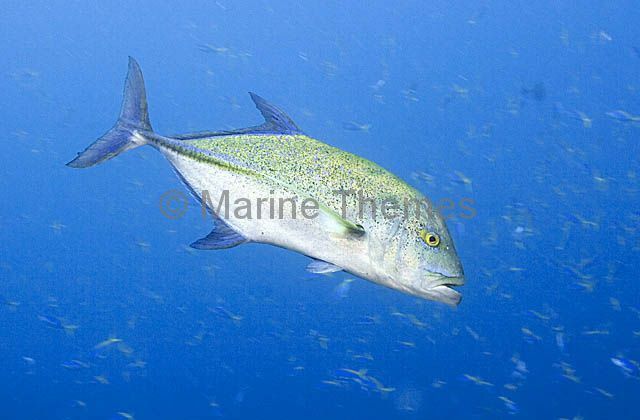 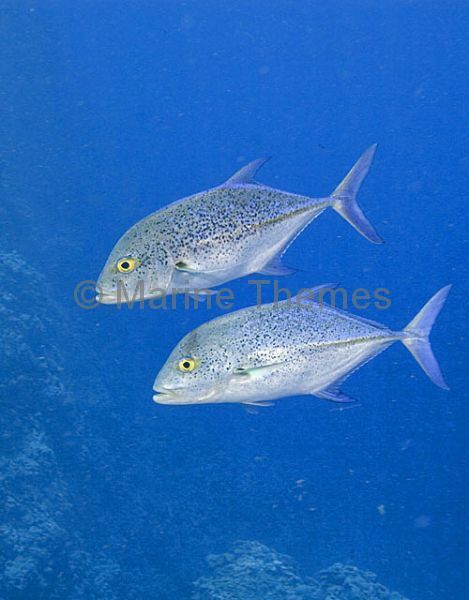 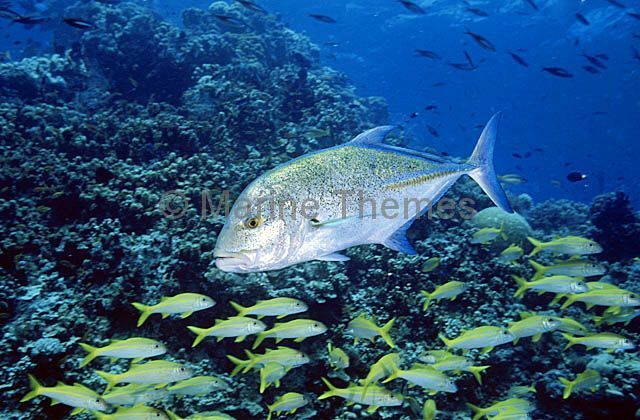 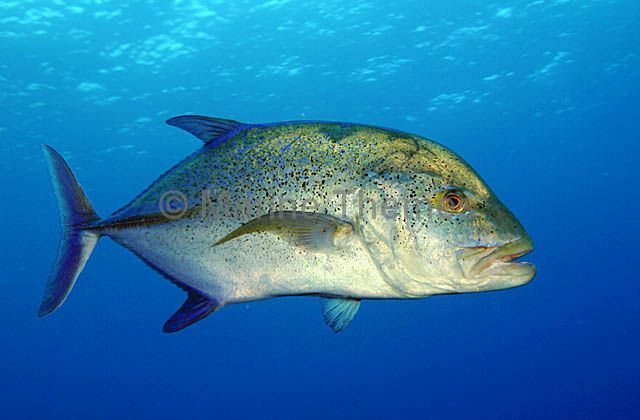 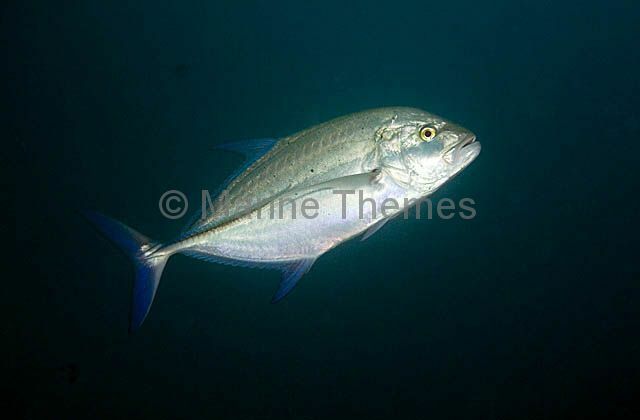 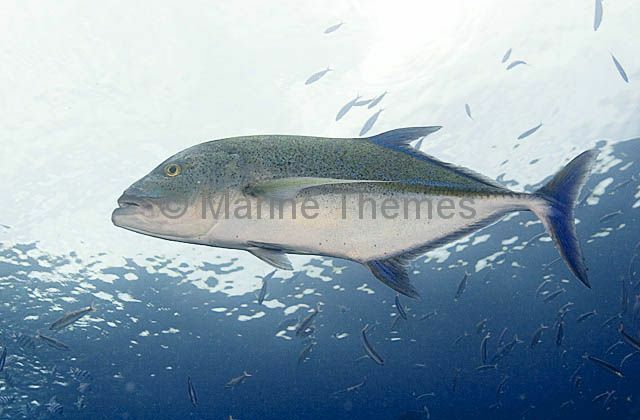 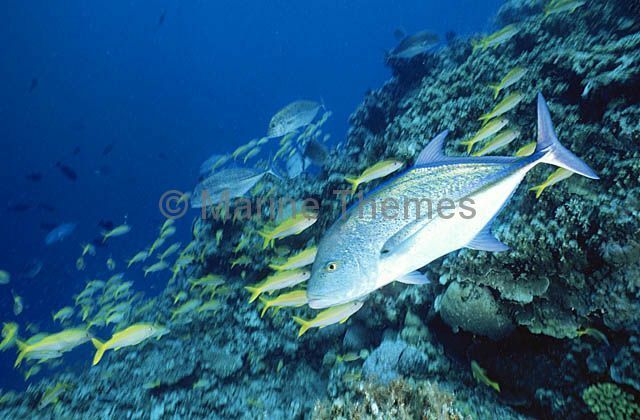 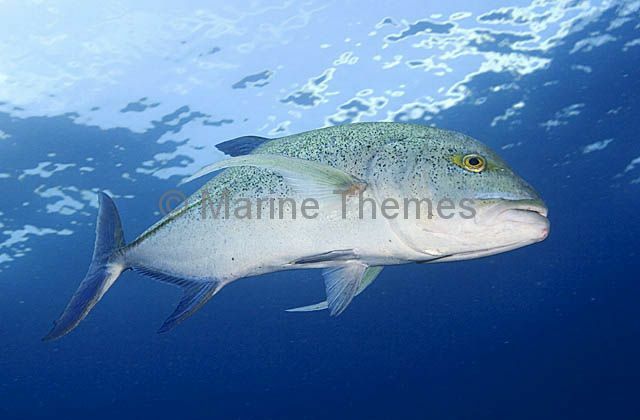 Bluefin Trevally (Caranx melampygus) Swift predators found on tropical reefs. 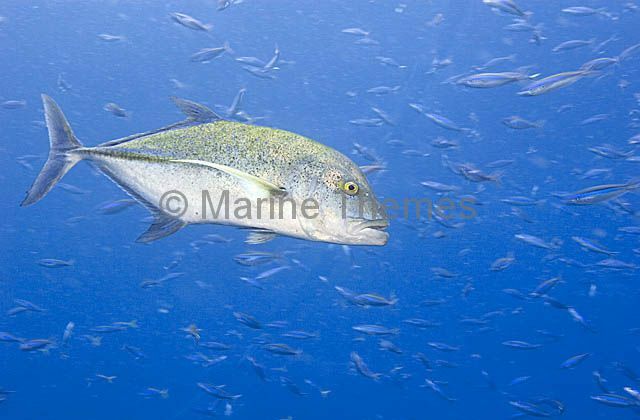 Bluefin Trevally (Caranx melampygus) swimming among fusilier baitfish. 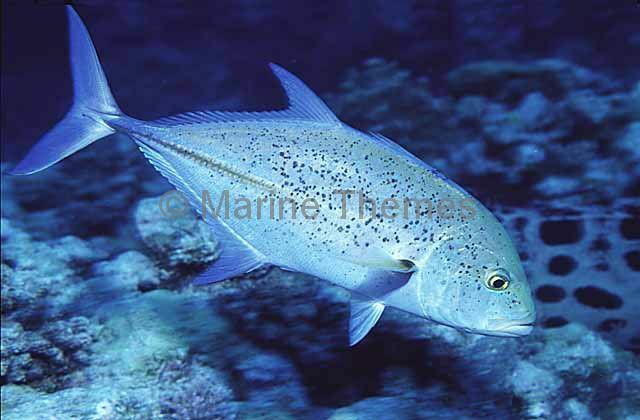 Bluefin Trevally (Caranx melampygus) Swift predator found on tropical coral reefs. 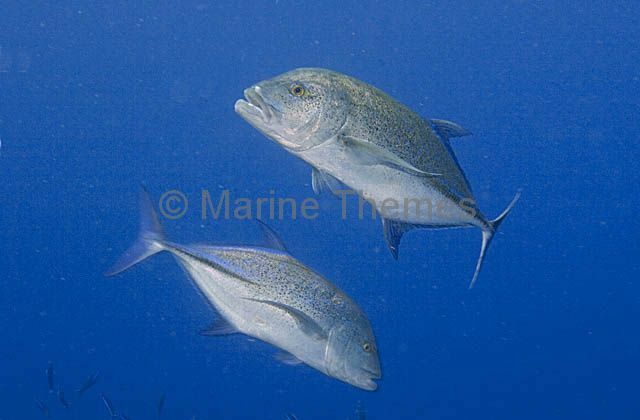 Bluefin Trevally (Caranx melampygus) Swift predators found on tropical coral reefs.